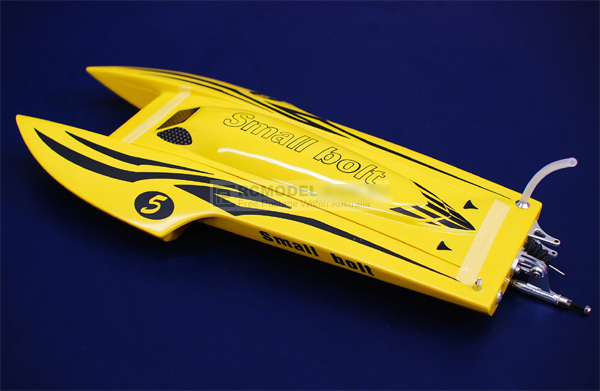 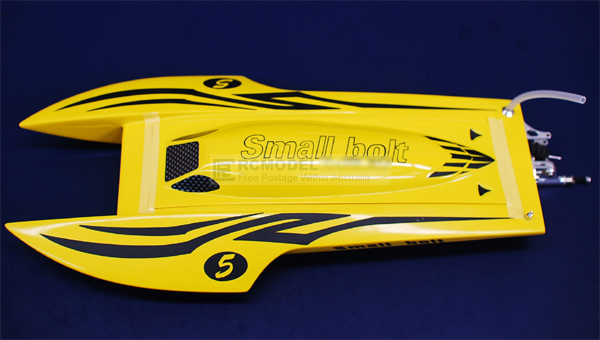 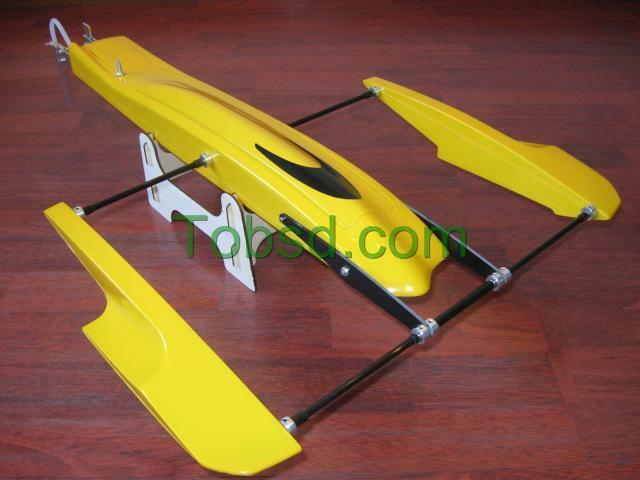 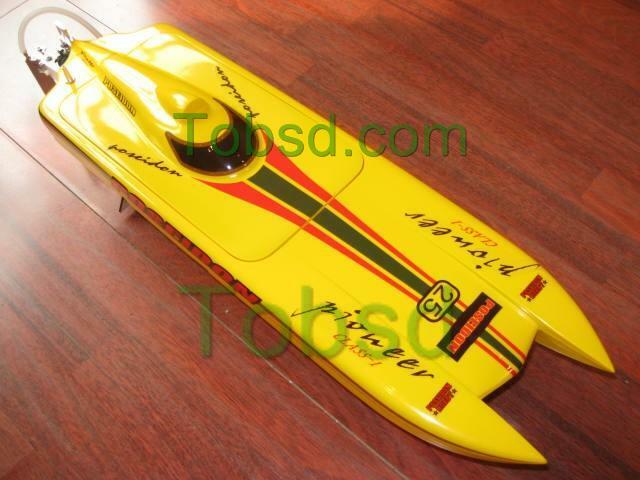 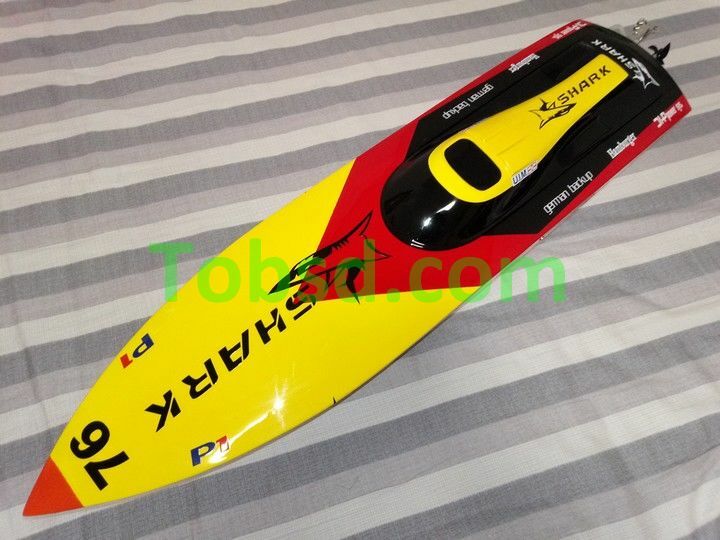 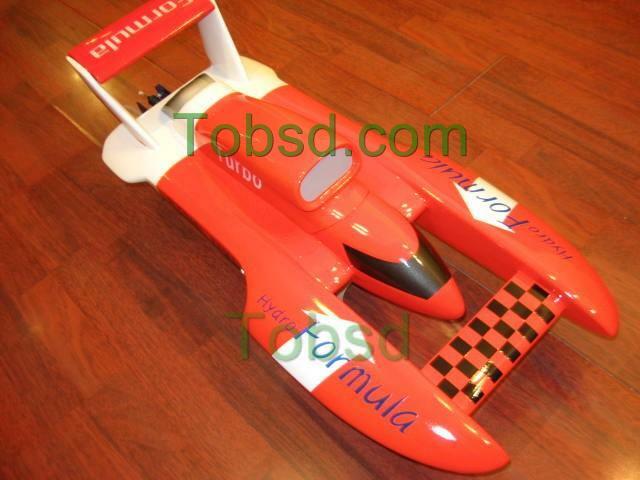 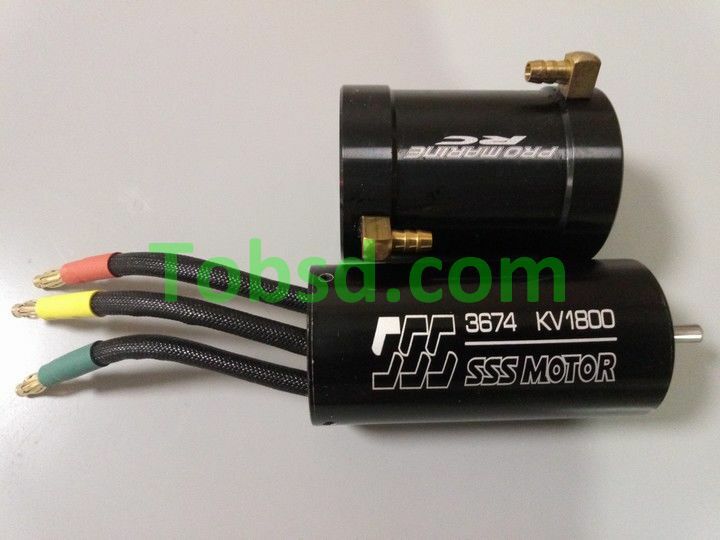 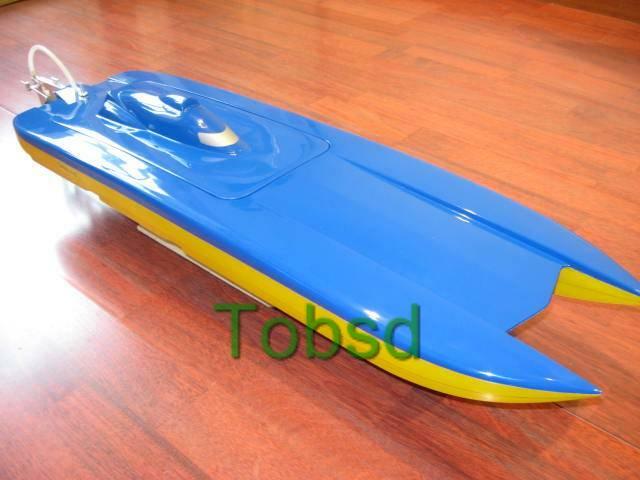 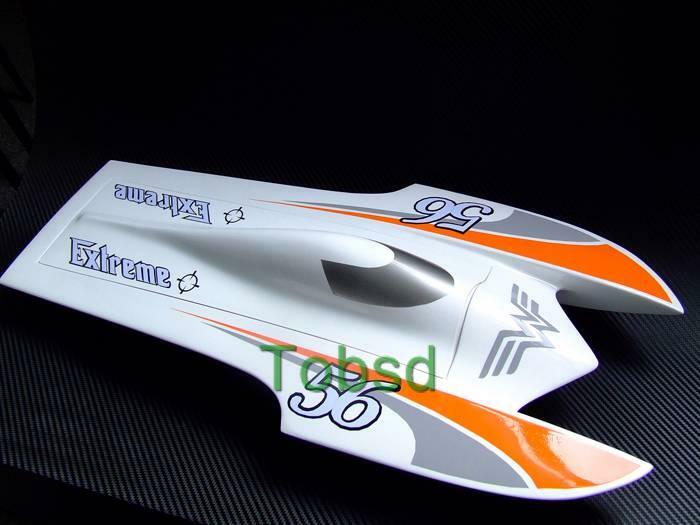 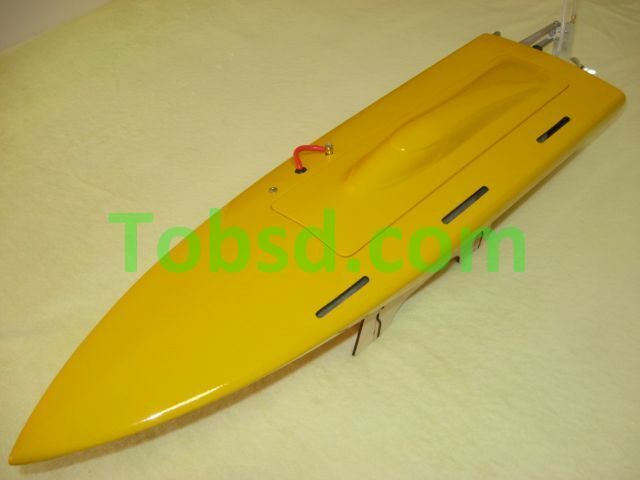 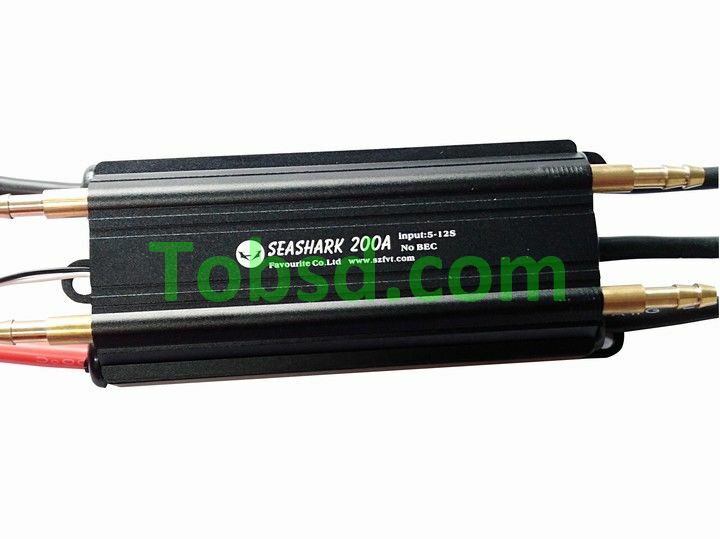 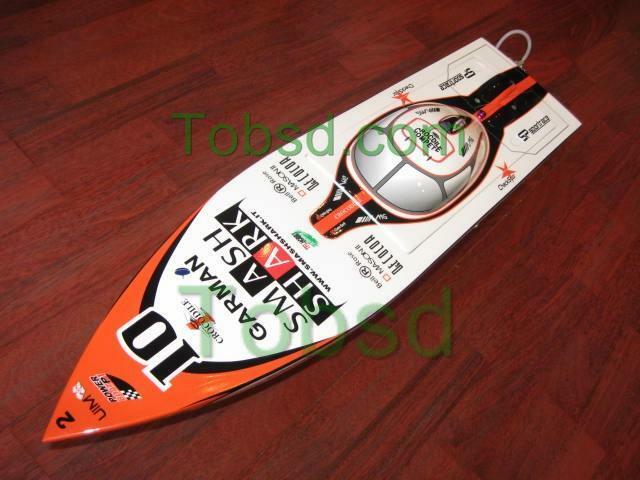 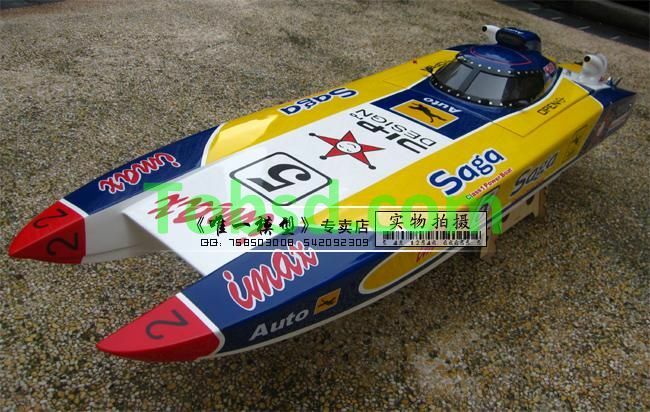 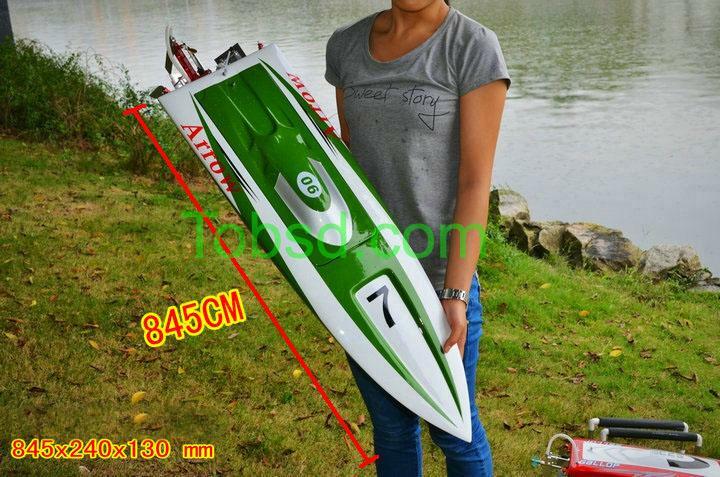 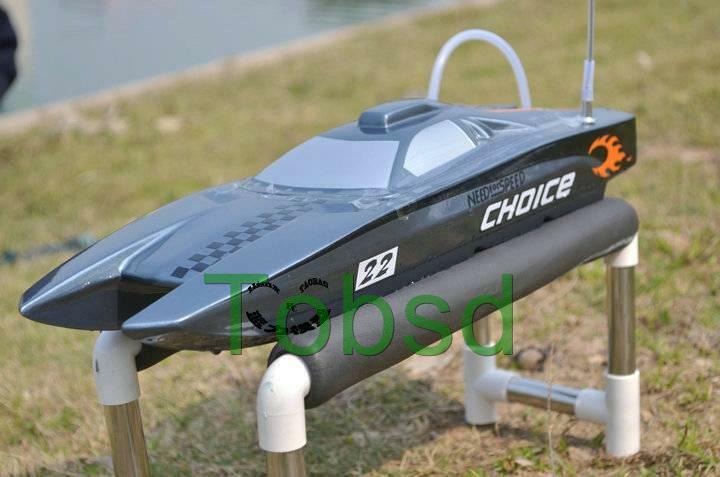 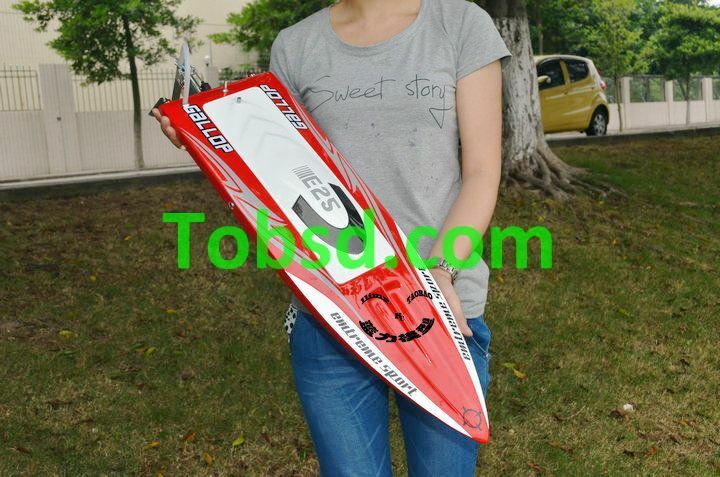 You are buying a Brand New High Quality Small Bolt Fiberglass Electric Radio Controlled Racing Boat. 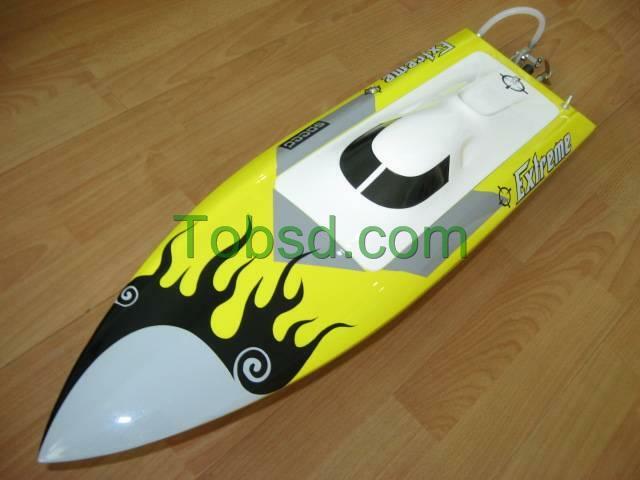 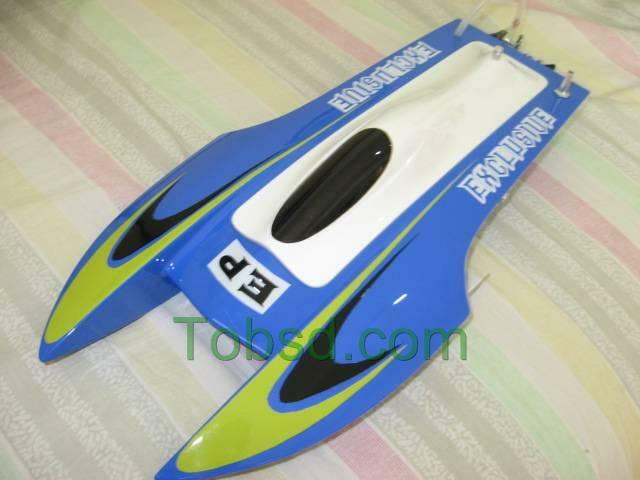 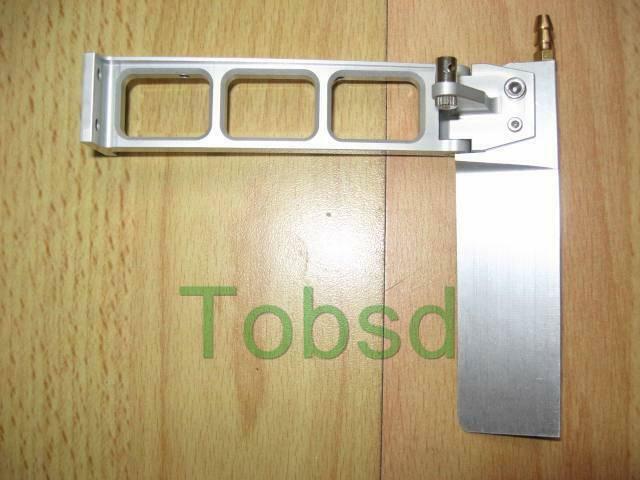 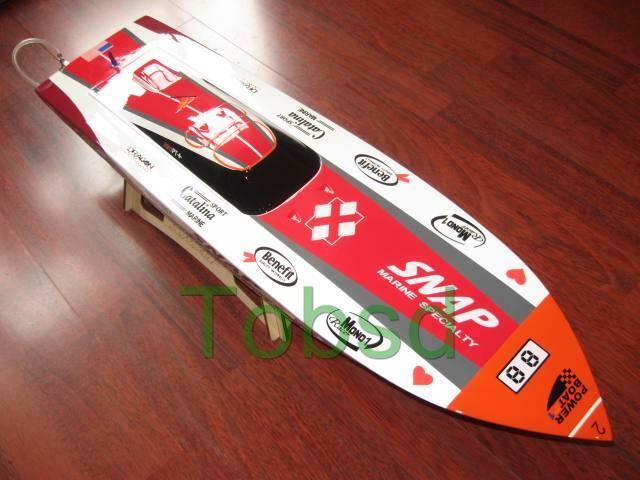 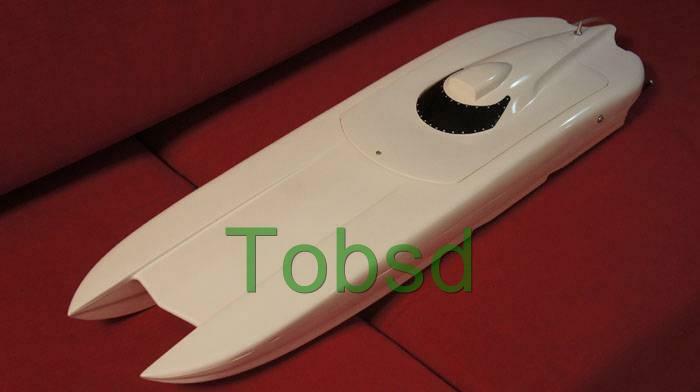 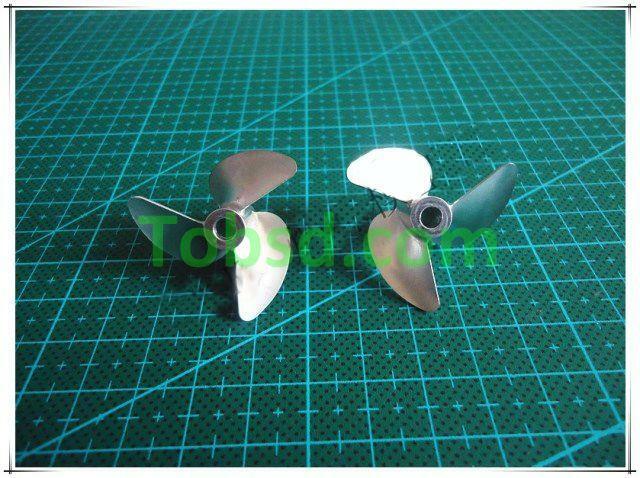 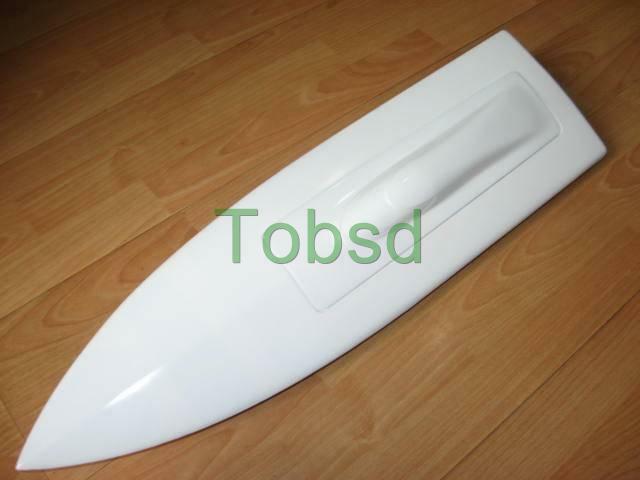 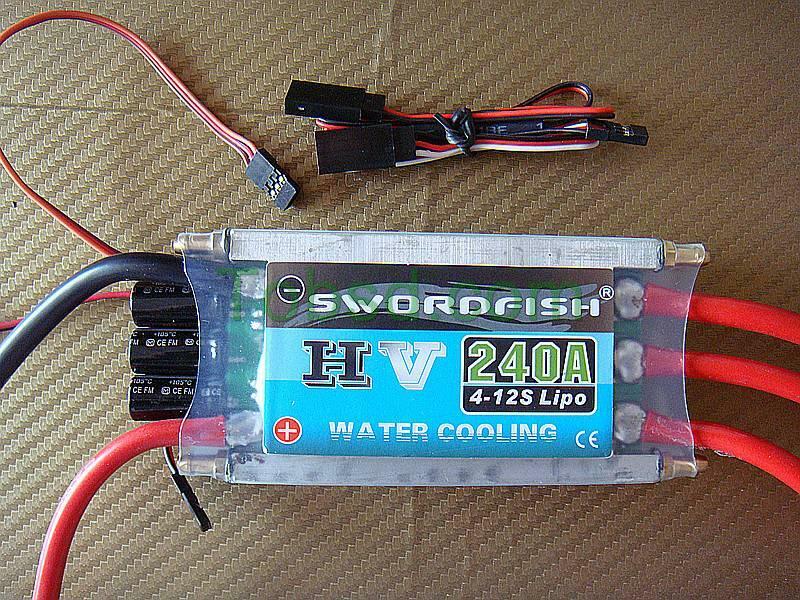 Unlike, other general / laymen type RC boats on the market that are all made from moulded plastic material. 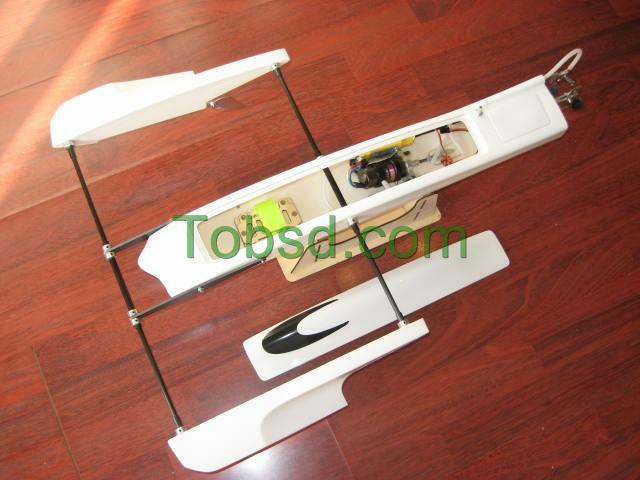 This one is made of 4 layer ultra strength fiberglass material for its Hull. 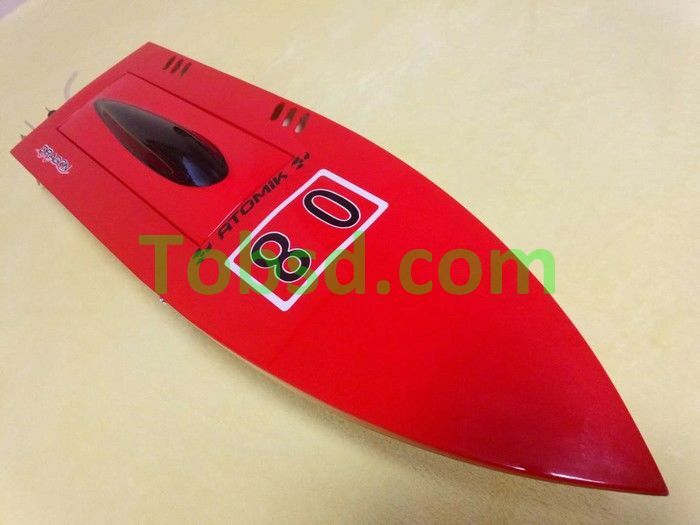 Each single parts and the hull are finished by Hand Made procedures, which really giving you an awesome finishing outlook. 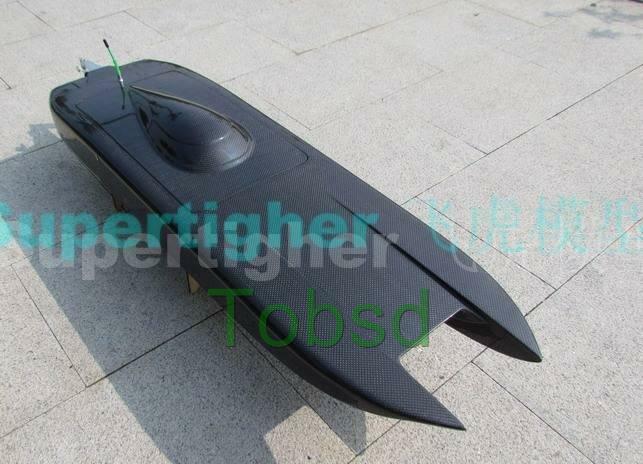 The Fiberglass material not only making this model much stronger than a normal boat, but also minimize the friction across the aquatic medium during accelerations. 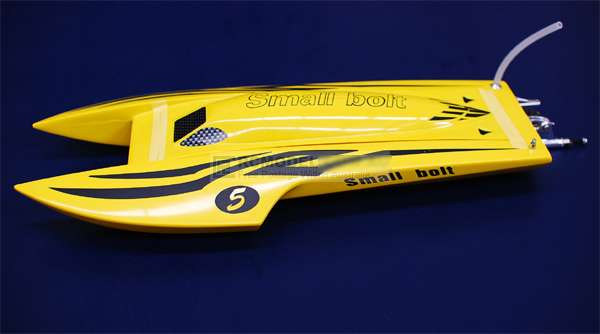 This Boat is about 40cm length and run in the water like a bullet. 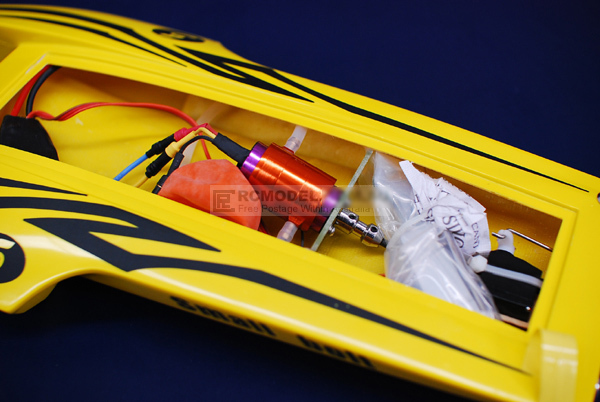 With a super fast water cooled motor, the boat has plenty of power to run in pools, ponds, lakes, rivers, bays, and even the ocean! 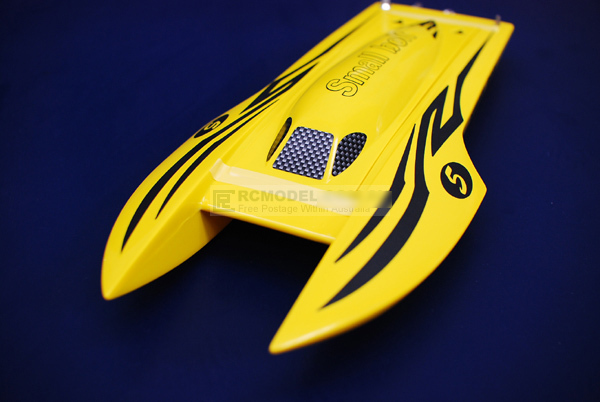 If you are looking for one of the best on the market then this is it and we're selling them at a price even below what most shops sell plastic kits for! 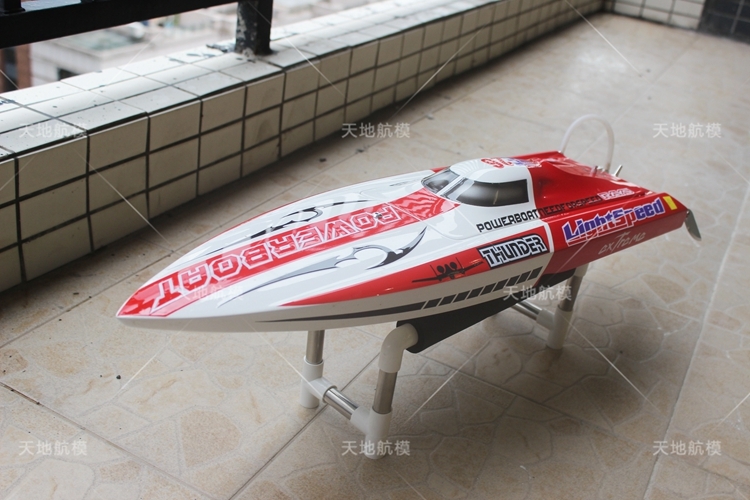 The quality does not end with the boat itself though. 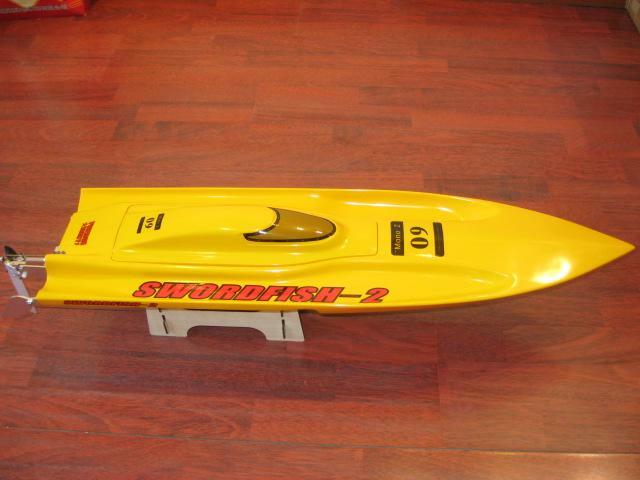 All our boats come with the best quality water-cooled engine.